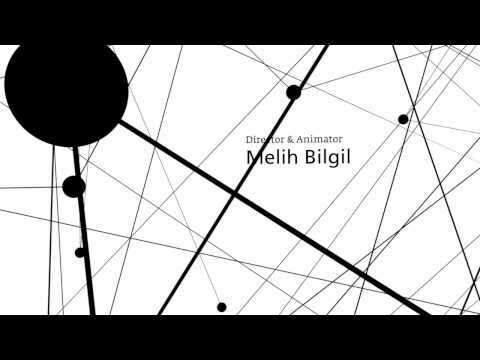 An animated documentary of the history of the Internet from 1957 to 2009. Subtitles are available in Bulgarian, Chinese, English, French, German and Greek. 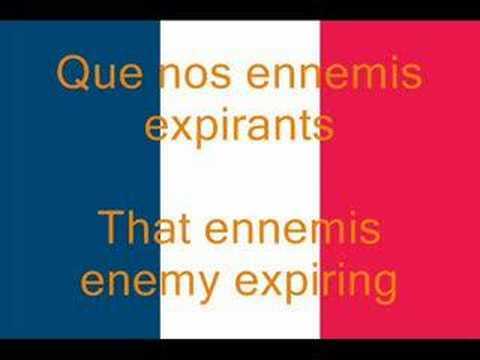 Numbers Song in French. Une Chanson des Chiffres. 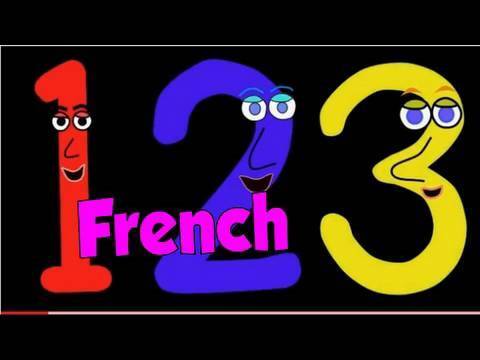 Learn the numbers in French. 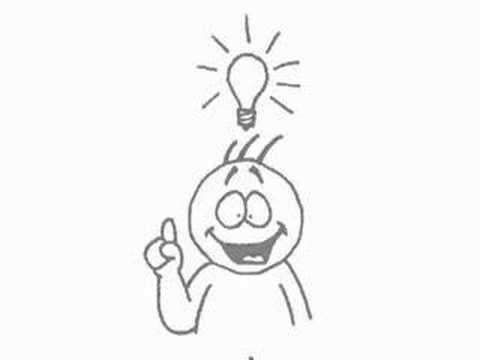 Learn common French verbs, has pictures for each verb to help you remember them. The earth is running a fever and scientists predict it is going to get much worse. 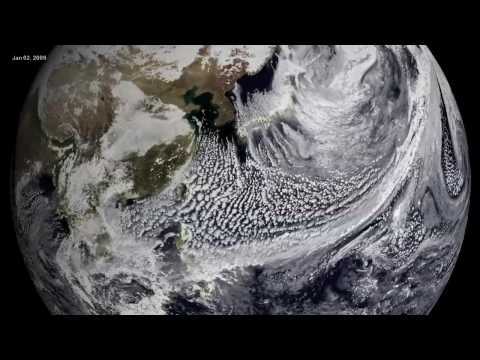 Data from NASA satellites can be used to monitor climate change and study the possible causes. 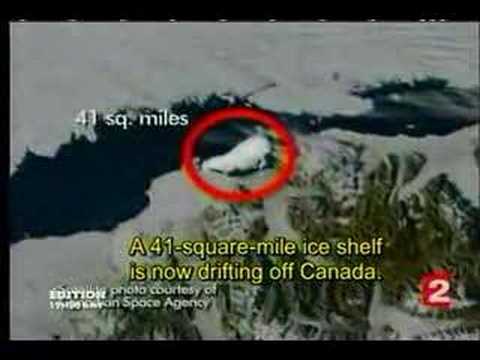 Footage of a starving polar bear - the shortage of ice is shrinking the hunting ground for polar bears. In French with English subtitles. Disney movies have been translated into several languages. Regional diversity have led to both Quebec French and France French versions of many popular movies, including Aladdin.